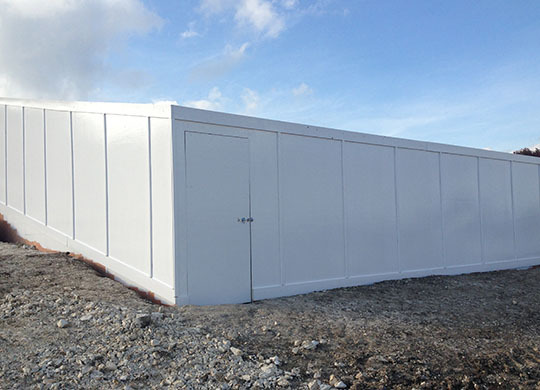 Temporary fencing and industrial hoardings will keep your site secure, safe and concealed. All can be tailor made to meet your specific requirements, including the addition of your company logo, offering a hugely beneficial, high visibility commercial advantage. This bespoke service can also include additional security to provide absolute confidence in the complete safety and security of your site, whether that is a temporary, short term period or more long term solution.